Our Black Garlic Machine is maily used to ferment Whole Black Garlic and Peeled Black Garlic. 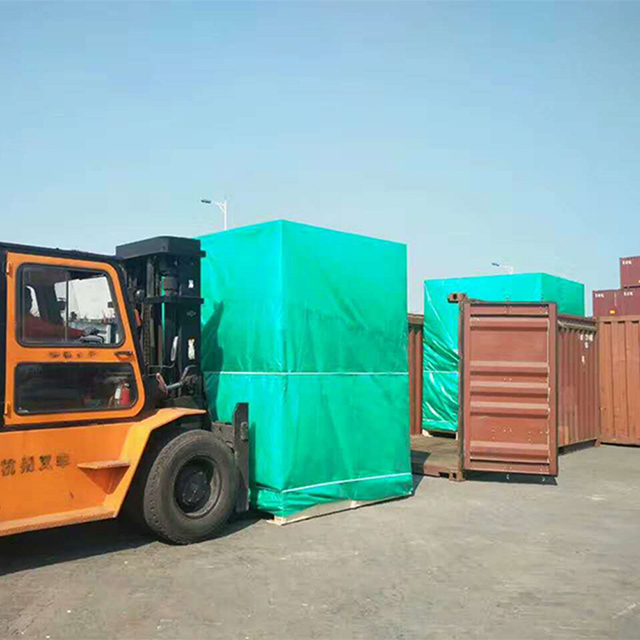 Some deep processing Black Garlic products, such as Black Garlic Paste and Black Garlic Powder, we can also provide suitable machine. 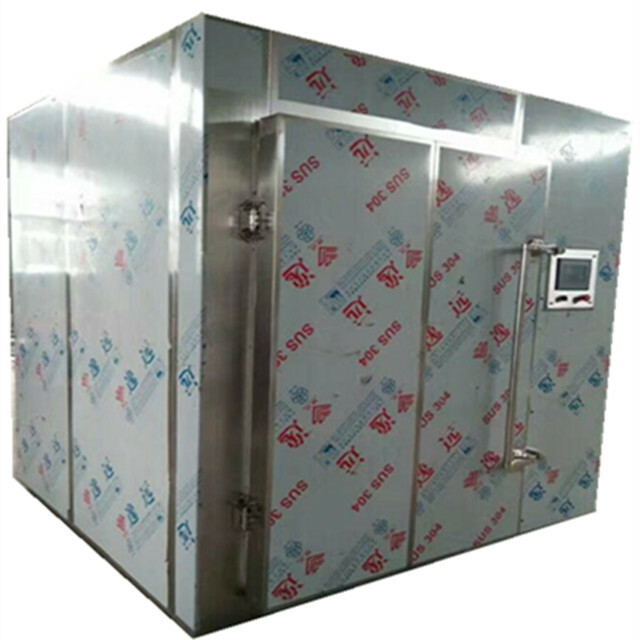 Black Garlic Fermenter,also called Black Garlic Fermenter Machine or Black Garlic Fermentation Machine.In China, we have the patent of using anhydrous fermenting technology to make black garlic instead of adding extra water by water pipes. 5. 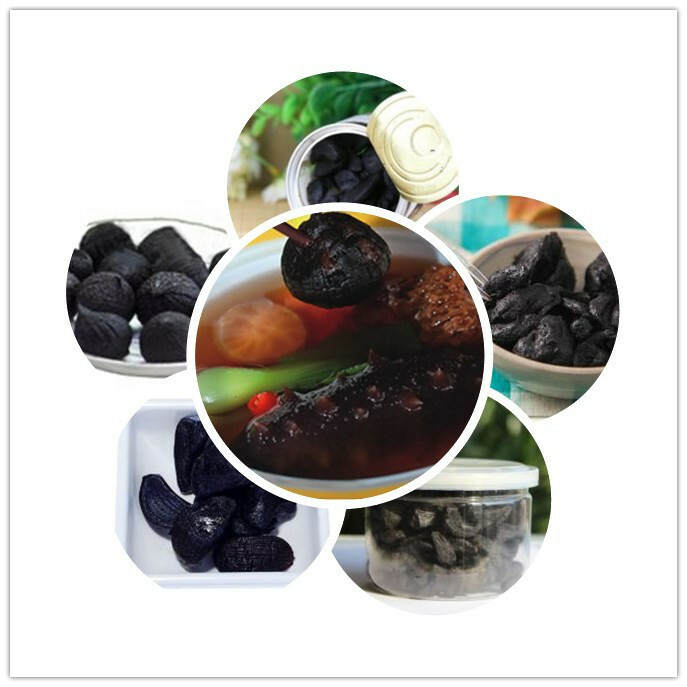 Product such as whole black garlic, peeled black garilc has sweet and mellow taste. 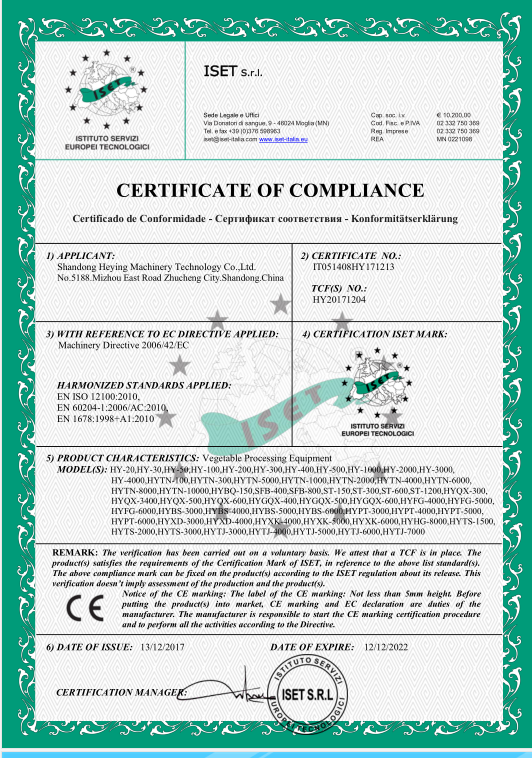 Looking for ideal Black Garlic Fermentation Machines Price Manufacturer & supplier ? We have a wide selection at great prices to help you get creative. 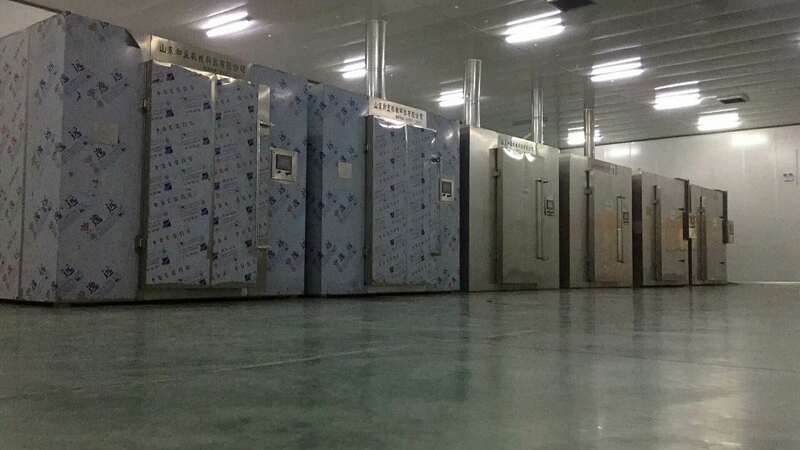 All the Black Garlic Fermenter Machines are quality guaranteed. We are China Origin Factory of Fermented Black Garlic Price. If you have any question, please feel free to contact us.